Metal are delighted to be welcoming Paul Morley to Future Station this October. 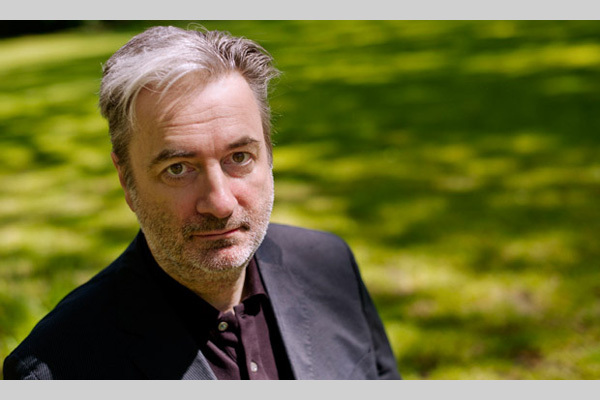 With a career spanning more than three decades, Paul Morley has made a name for himself as one of the most engaging music writers in Britain, and an incisive commentator on popular culture. At Future Station he will discuss the current cultural landscape, and the challenges and opportunities faced by artists at work today. Taking place in Metal’s historic renovated spaces in Edge Hill Station, Future Station is a great opportunity for artists, musicians, performers, writers and creative practitioners of all disciplines to expand their networks and find inspiration. With free food provided on the night, we hope to send you home with a full belly and a buzzing head.